Looking for interesting ways to vacation without breaking the bank? Try these five staycation ideas to keep the summer fun going. 1. Go on a geocaching adventure. Geocaching was first coined by Matt Stum on the “GPS Stash Hunt” back in 2000. It is an outdoor treasure hunting game that uses GPS-enabled devices. Those willing to partake get to navigate a specific set of GPS coordinates and then attempt to find the geocache (a container) hidden at that location. Geocaches can be found all over the world, so there are bound to be some hidden around your own town. Just remember, if you take something from the geocache (or “cache”), the rule is that you leave something of equal or greater value in the same spot and then write about your find in the cache logbook by going to Geocaching.com. 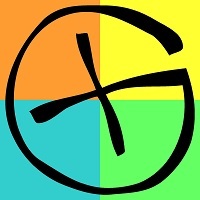 To learn more about Geocaching, visit the website. 2. Create a makeshift water park. Forget to head down to an actual water park and spend way too much money on tickets and overpriced food and try turning your backyard into the ultimate summer paradise. Pick some cheap pack of super-soaker toys , for $6.99, that blasts water up to 30 feet for an intense game of water tag with your friends. Add a few water balloons and you have yourself an all-out water war. That alone should keep you way too occupied in your back yard. Spare yourself the agony of building your own slip and slide like we did and pick up an inexpensive slip and slide , for $9.07, of your own. Turn on the water hose, turn on the water sprinklers and break out the water slide that will keep yourself entertained for hours while sliding all over your back yard with your friends. With your water park ideas and your tips for throwing a cheap summer party, you will end up having the ultimate summer gathering without breaking the bank. Invite your friends over for a spa day and ask them to bring any nail polish, makeup or other beauty supplies that they are willing to share. Put on some mellow music and break out the cheap wine while relaxing in your own home. Check out our tips for the perfect pedicure, and take a glance at our delicious smoothie recipe while you let your nails dry. 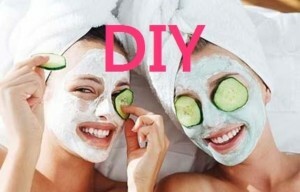 Try our simple tips and directions for making your own homemade facial masks and enjoy a lovely evening without spending hundreds of dollars at the spa. Pop some microwave popcorn, invites your friends over and watch some amazing movies under your-your warm blanket at home. Shut the lights off and you won’t even mind that you’re not sitting in a cold movie theater after purchasing expensive tickets. Take our advice and follow these super simple tips for having a great night in at the movies. 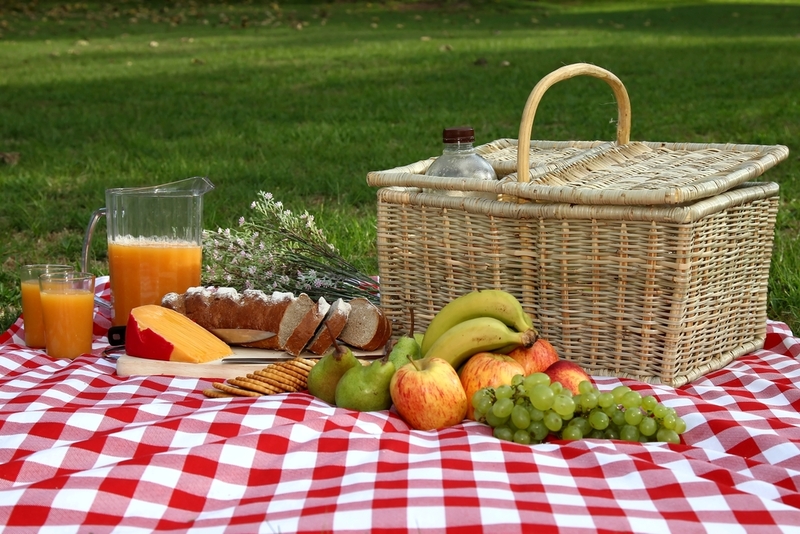 Make a whole day out of your picnic by visiting your local farmer’s market for fresh fruits, veggies and snacks in the morning. Pack ready made sandwiches and fresh juice for an afternoon underneath a shaded tree at your local park or at the beach under a big beach umbrella. Enjoy the outdoors with your friends and/or significant other and unwind without shelling out tons of cash. If all else fails, tuck into a great book and check out our own book recommendations for a quiet night in.